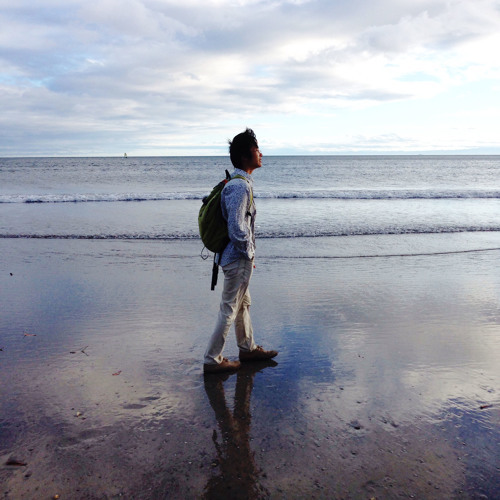 *Ryuto Sekigawa aka ryuto taon profile A composer focusing on Techno, House, and Electronica. Born 1980, residing in Kamakura, Japan. Producing music in earnest since 2005. Working through vigorous live performances, while writing background music for theater, cinema and commercials. His sounds naturally have tender, warm and cozy tone, also evoking unique feeling which reminds one of floating air. Making an attempt to create new dance music adopting odd rhythm (irregular time) and polyrhythm.